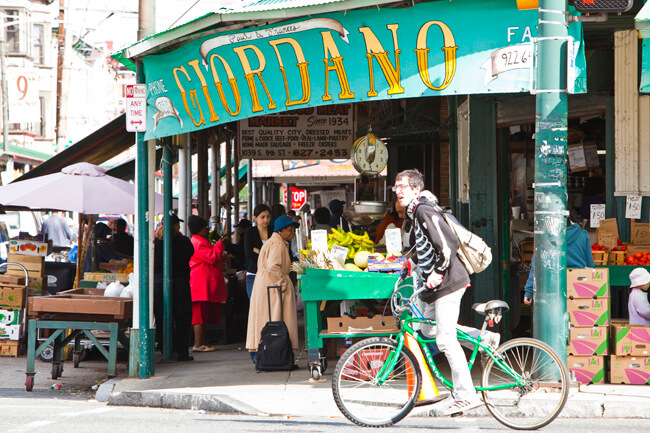 Philadelphia's Italian Market, pictured, is the oldest and largest working outdoor market in the United States. It's just one of many culinary treats for you to discover. No trip to Philadelphia is complete without sampling some of the amazing food and drink options that the city has to offer. Philadelphia is known for its local flavors, including the cheesesteak, which was invented in the city in the early part of the 20th century. 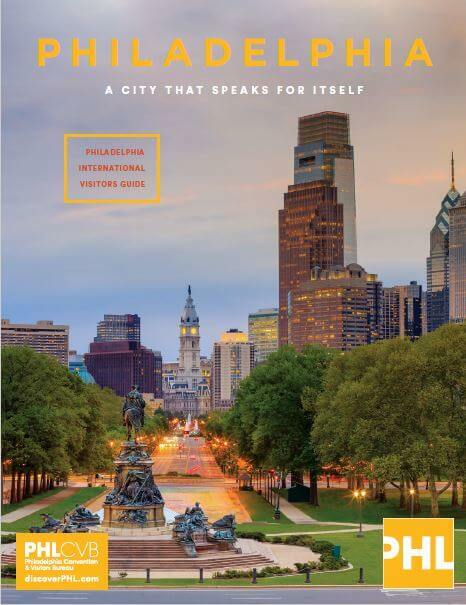 With so much more than melted cheese on a roll, Philadelphia is a melting pot of global cuisines with restaurants run by some of the most famous and sought-after culinary masters in the world. 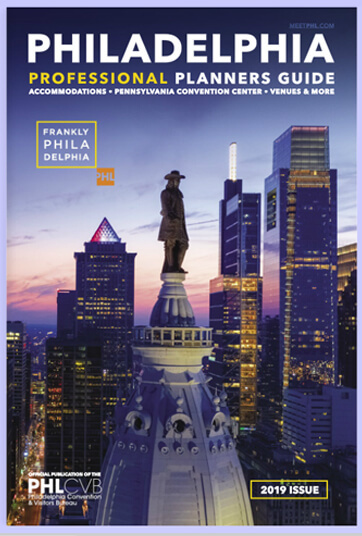 Here are some suggestions for gastronomical tours and treats in the City of Brotherly Love. Learn the history of local food favorites like cheesesteaks, hoagies and pretzels and the Reading Terminal Market, at 12th and Arch Streets, during a 75-minute, food-writer-led walking tour. The public market opened in 1893 in the train shed of the Reading Railroad Company and is renowned for its international and local specialties – including Pennsylvania Dutch goodies. The marketplace is a great sampling of Philadelphia flavors with over 80 merchants selling food, groceries, gifts and more. 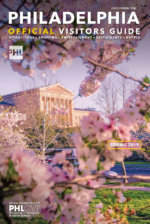 Philly Tour Hub offers various tours including a two-hour Segway Cheesesteak Tour, Italian Market Immersion, a private Italian Market Tour with Awfully Nice Tours, beer tours, and a “Beyond the Cheesesteak” food truck exploration in Philadelphia’s University City neighborhood (that includes tours of the University of Pennsylvania and Drexel University). Jose Garces’ Amada, Volver, The Olde Bar, or Distrito. Be sure to take advantage of the many Philadelphia BYOB restaurants, where you bring the wine and they supply the food!